Here is a quick and easy tutorial on how to upload the UCD Color Palette to your Tableau dashboard. For your convenience, both video and text tutorials are available. 1. On your C drive, find your Preferences.tps file. Example: C:\Users\&lt;kerbid&gt;\Documents\My Tableau Repository. 2. Open the file using Notepad. 5. 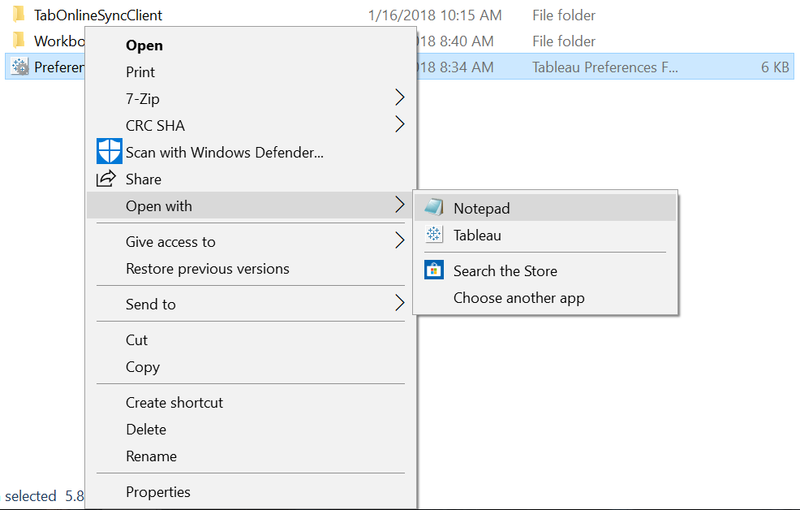 If Tableau was open during this process, exit out and open it again. 6. When you edit colors, you should see the palettes at the bottom of the list. 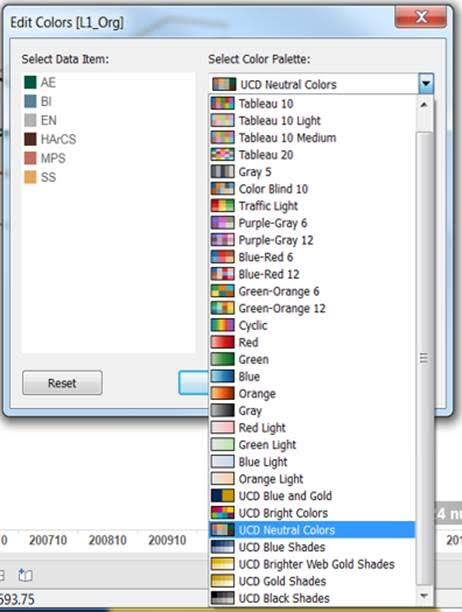 This is how you onboard the UC Davis color palette to Tableau. If you found this tutorial useful, make sure to check out some of our other Tableau Tips and Tricks. If you have any questions or comments, please feel free to contact the Business Intelligence Team at businessintelligence@ucdavis.edu.